We designed Finch's Nest as a smaller but equally beautiful cousin to our original Merry Bento. 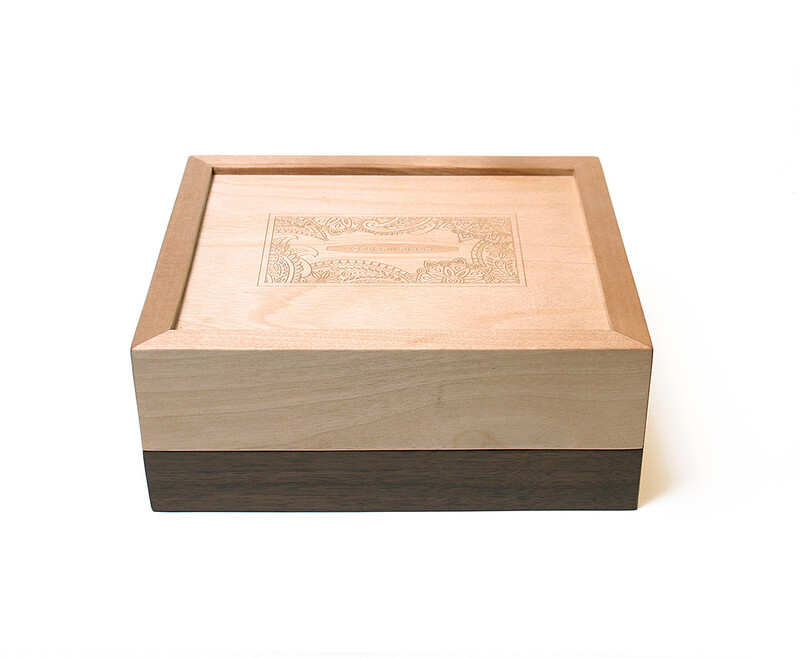 Made from solid wood (not veneer on plywood) in the USA by our mastercraftsmen from sustainably harvested birch and walnut, Finch's Nest has a compartment for your smoking utensils and holds two 2 oz. storage jars (included) for keeping two different varieties (odor free) or simply twice the amount of your favorite. Alternatively, you can also use one of the jar holders for a 2" shredder (not included).